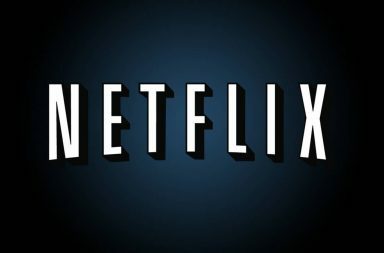 Netflix, Inc. (NASDAQ:NFLX) recorded a strong Q4, completing a remarkable year as internet TV grows worldwide. In 2017, the streaming revenue surged 36% to more than $11 billion. The company brought 24 million new memberships versus 19 million in 2016 and more than doubled international operating income. Netflix’s average paid streaming memberships surged 25% YoY in the fourth quarter. Combined with a 9% jump in ASP, international streaming revenue growth came at 35%. Operating income came at $245 million versus $154 million prior year, which was slightly above company’s forecast of $238 million. Operating margin for FY17 stood at 7.2%, on target with company’s target at the start of this year. Netflix reported that EPS in Q4 was $0.41 as compared to $0.15 in the same period, a year earlier. It met company’s forecast of $0.41. Several below the line items affected net income, counting a pre-tax non-cash unrealized loss from FX remeasurement on company’s Eurobond. Tax rate was helped by a foreign tax benefit of $66 million, which partly offset a reassessment of company’s deferred tax assets and the effect from the compulsory deemed repatriation of accrued foreign earnings linked to the recent U.S. tax reform. In Q4, Netflix recorded international net additions of 8.3 million, the highest quarter in their history and up 18% versus last year’s net adds of record 7.05 million. This surpassed company’s forecast of 6.3 million due mainly to stronger than anticipated acquisition supported by their original content slate and the underway international acceptance of internet entertainment. Geographically, the achievement versus projection was broad-based. In the U.S., memberships surged by 2 million versus estimate of 1.25 million bringing total net adds for FY17 to 5.3 million. ASP jumped 5% YoY. Netflix reported that domestic contribution profit jumped 5% YoY although contribution margin declined both on a sequential basis and year-over-year. Start your workday the right way with the news that matters most. What Is The Buzz Surrounding Microsoft Corp (NASDAQ:MSFT)? 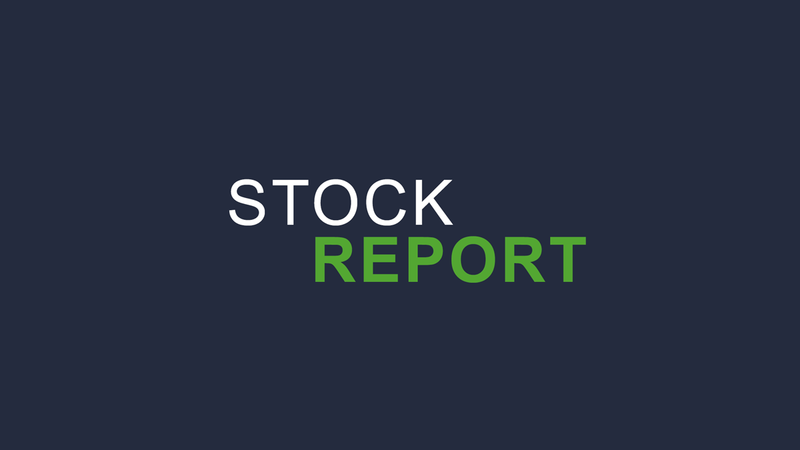 ©2018 Stock Report. All rights reserved.